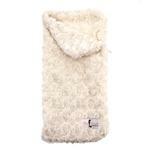 Your dog will love cuddling and snuggling up in the Snuggle Pup Sleeping Bag Dog Bed by Hello Doggie in Rosebud Cream! 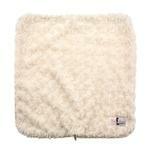 The Snuggle Pup Sleeping Bag Dog Bed by Hello Doggie is going to have your little one happy and sleeping in no time. 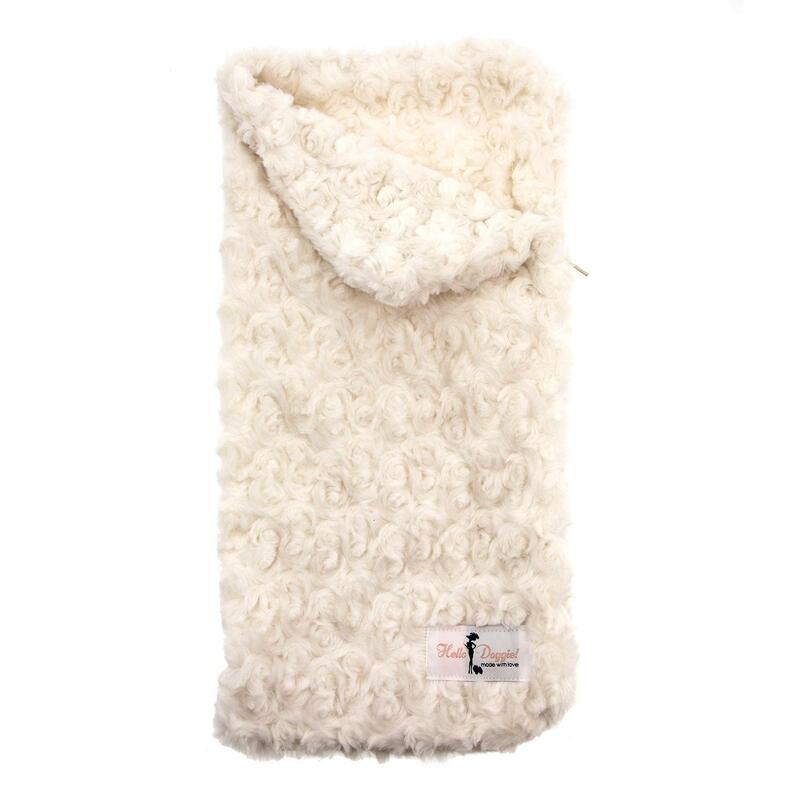 This soft plush bed is great zipped up as a sleeping bag or unzipped to be a blanket. Rose swirl looking fabric. Machine washable. Made in the USA! Cute dog clothes, great quality.